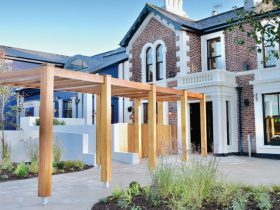 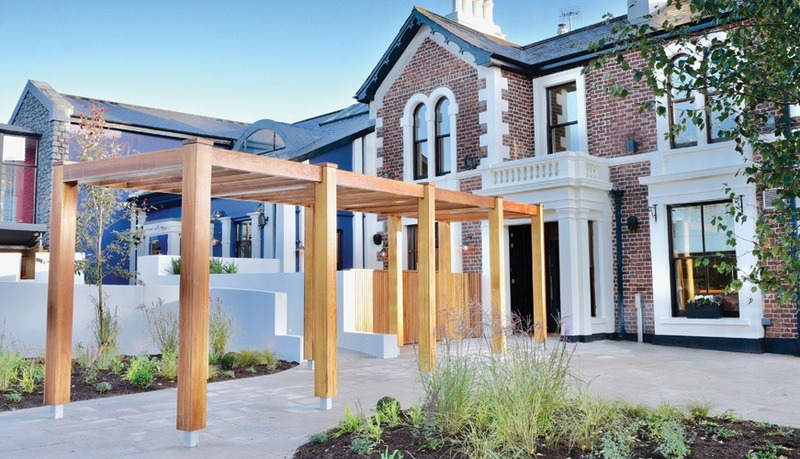 Our high-profile project for Wine Inns required the £1.4m refurbishment of the former Kings Head pub on the busy Lisburn Road in Belfast. 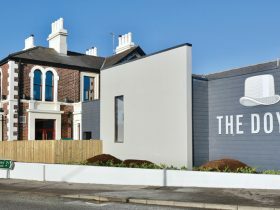 The works involved the complete strip out of the existing premises and major structural alterations to accommodate a bold and striking new contemporary vision. 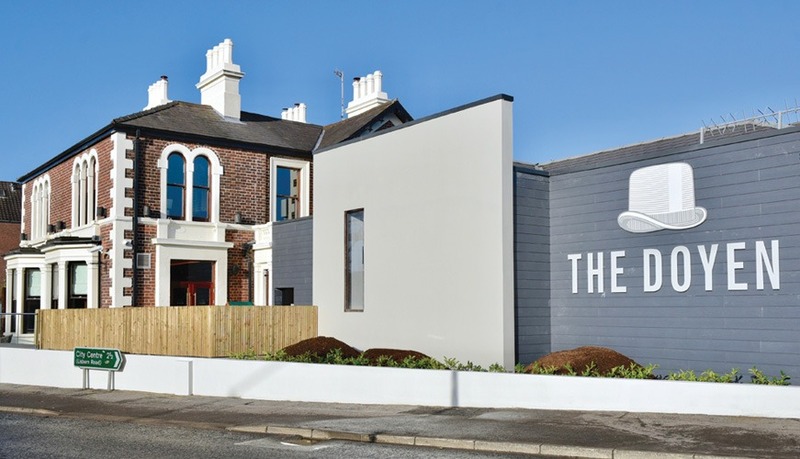 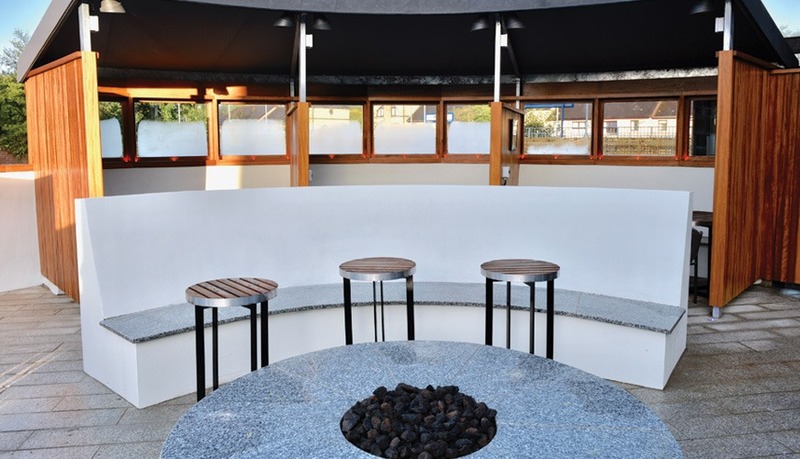 This was achieved with the construction of a single storey extension to provide additional toilet facilities and the upgrading and strengthening of an existing flat roof to provide an exciting new external terrace area with fixed awnings. 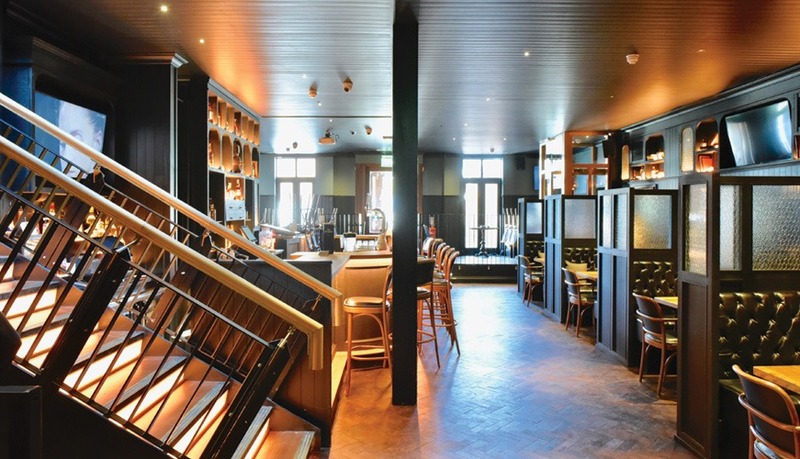 Major internal alterations were completed to all bar areas and existing function rooms and a large 1st Floor void area was infilled to create additional restaurant space. 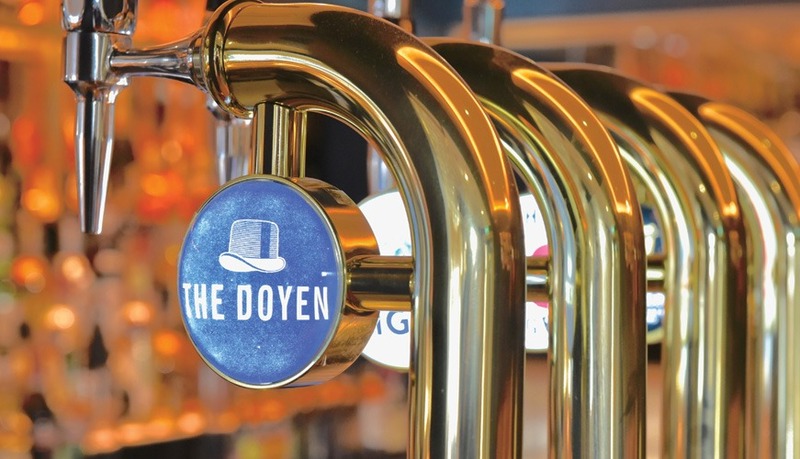 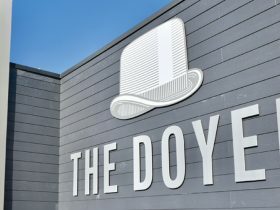 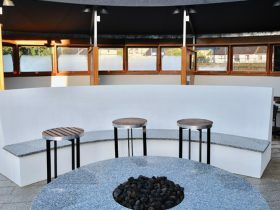 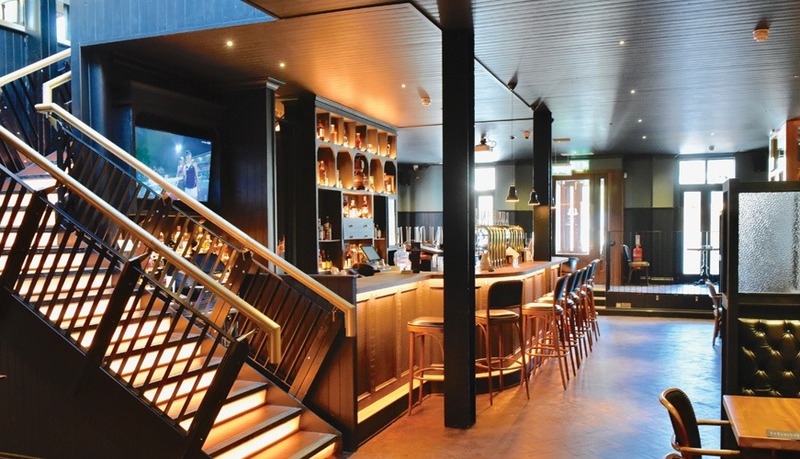 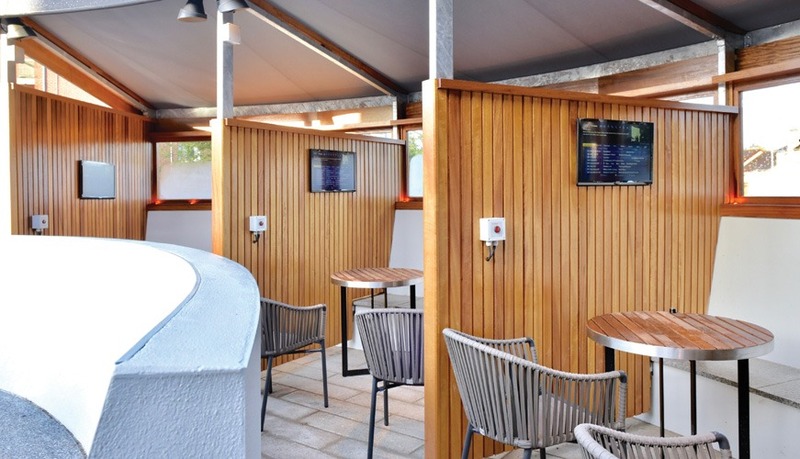 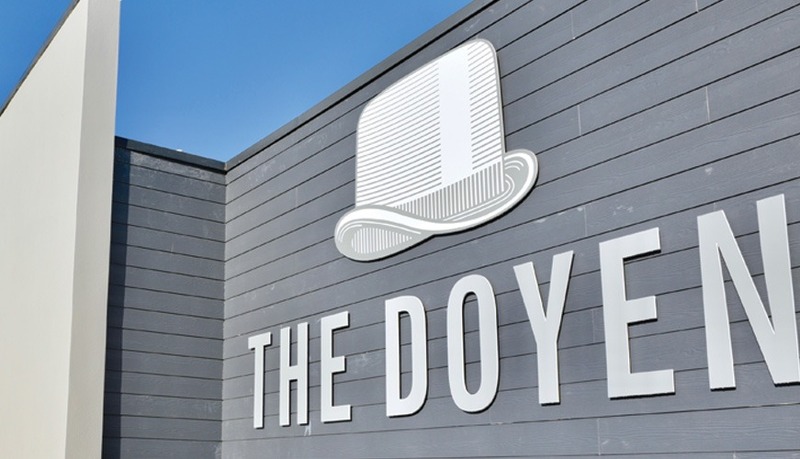 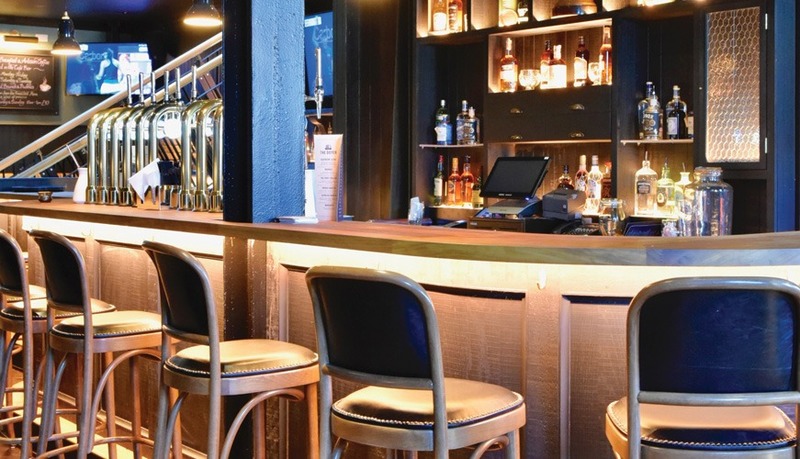 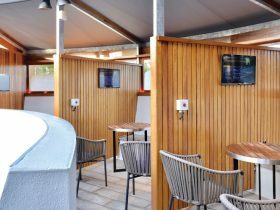 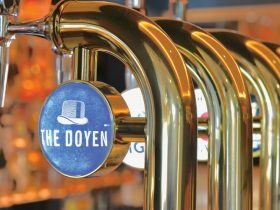 The newly named ‘Doyen’ now features a traditional public bar serving a gastropub menu with a large outdoor seating area, a cafe bar and a family-friendly, Italian-themed restaurant upstairs called Morso with private rooms catering for parties up to 140. 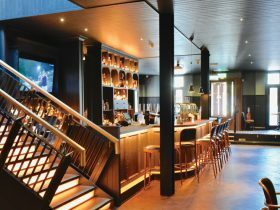 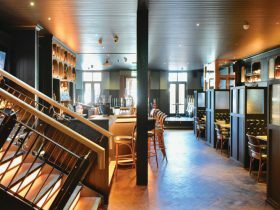 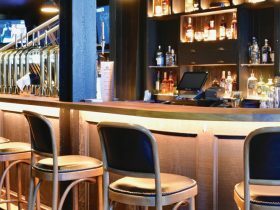 A secret snug bar for 30 guests is also provided and specialises in crafted coffee, brunch and prosecco, gin and cocktails.